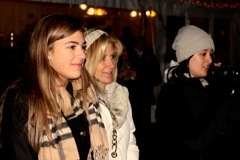 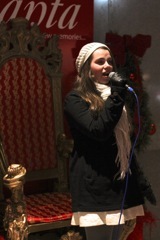 Check out our album of Bristol Entertainment artists performing at Downtown Crossing on December 3rd! 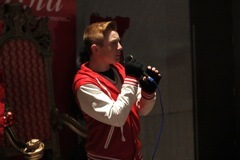 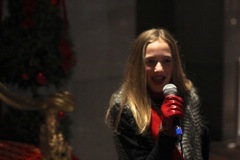 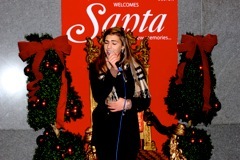 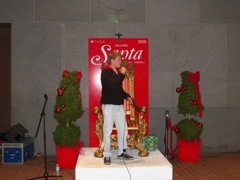 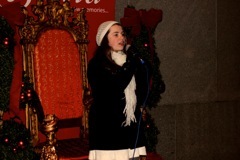 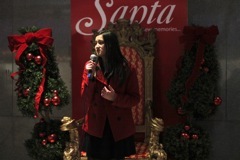 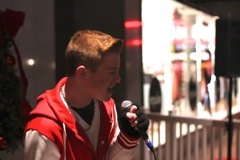 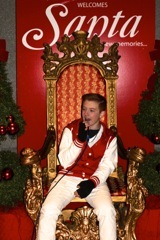 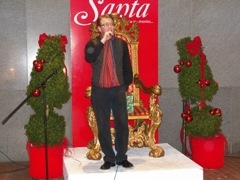 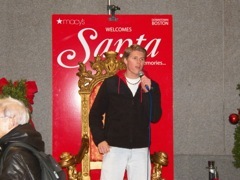 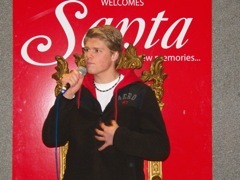 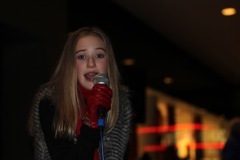 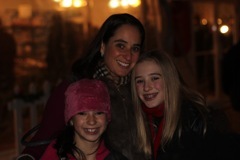 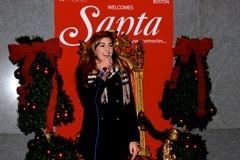 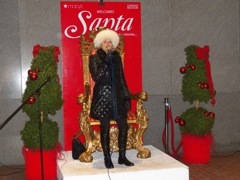 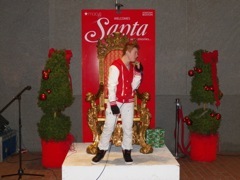 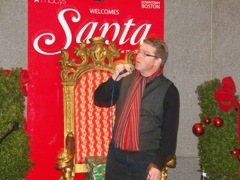 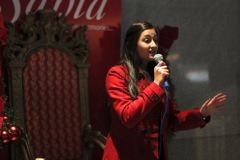 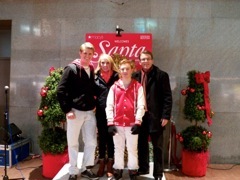 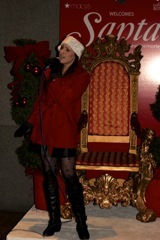 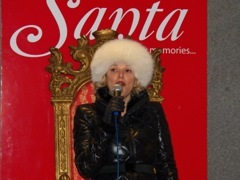 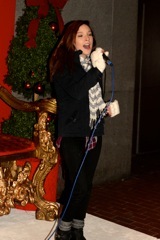 We have more Downtown Crossing performances on December 10th, 12th, 17th,and 19th from 4:00-6:00 pm. 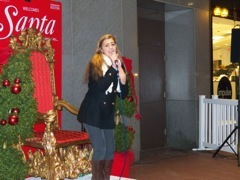 Make sure to stop by!